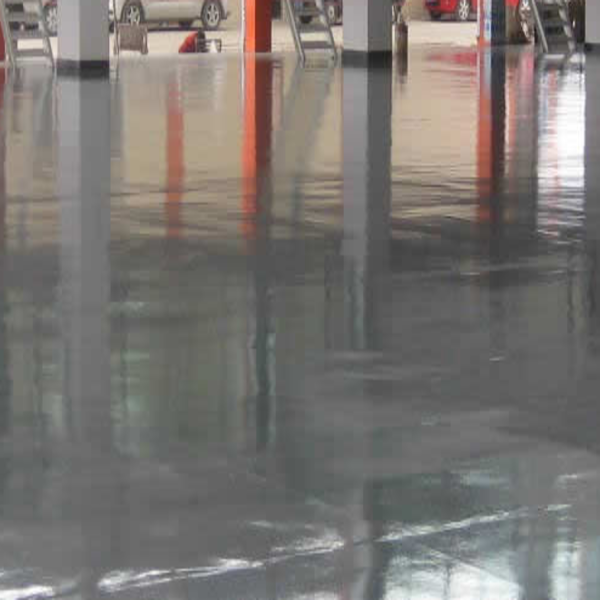 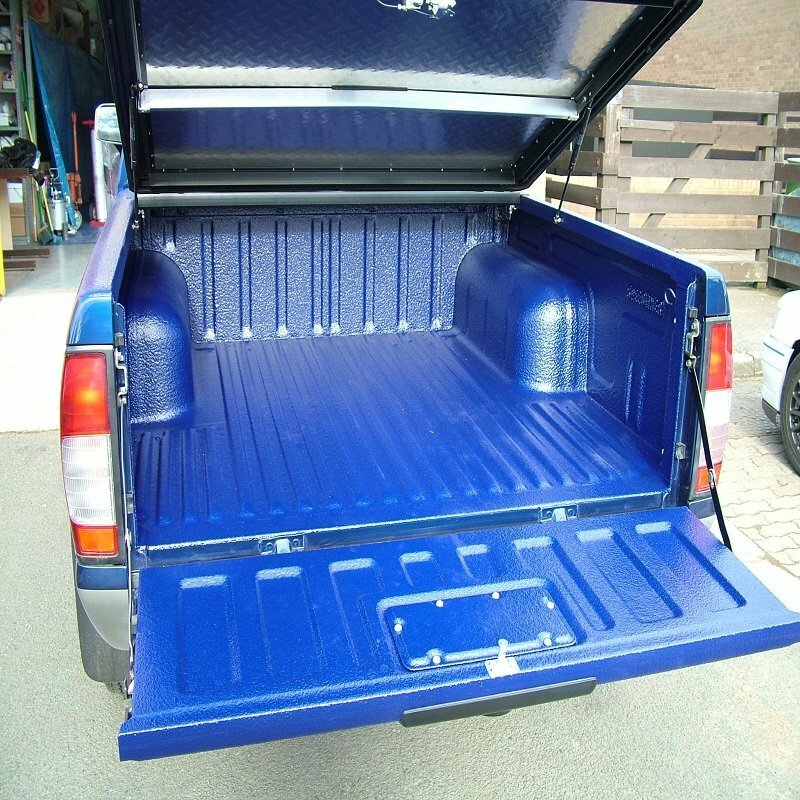 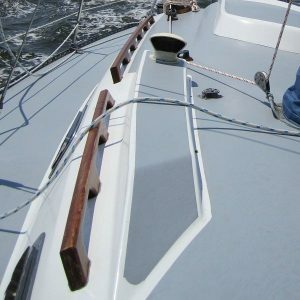 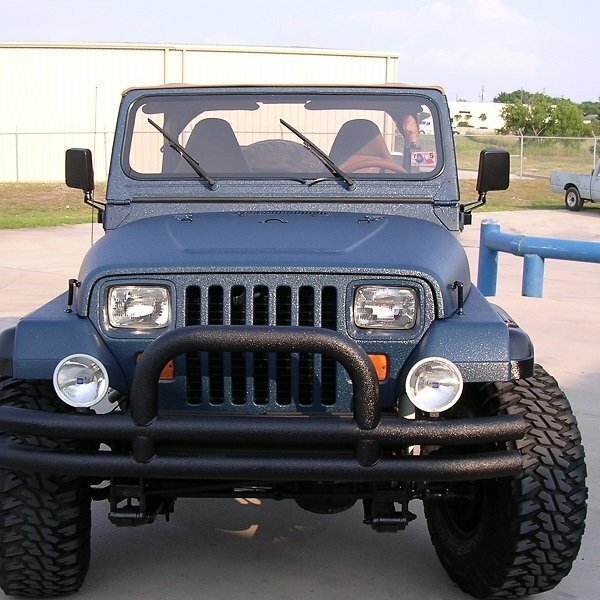 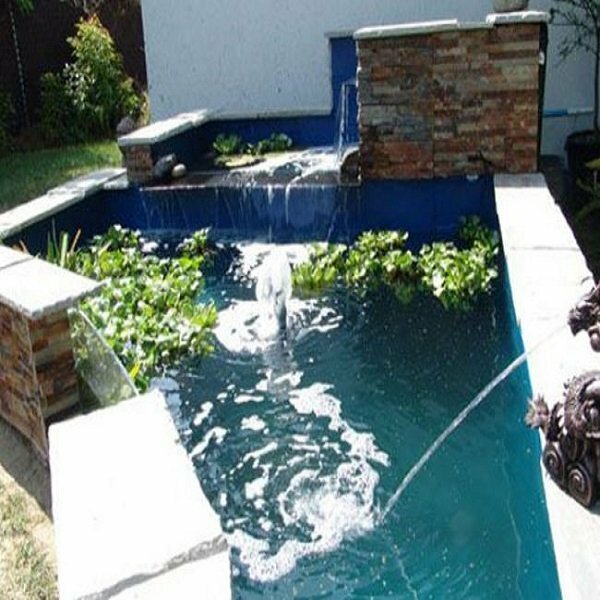 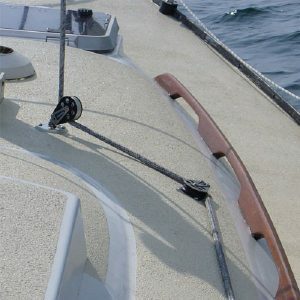 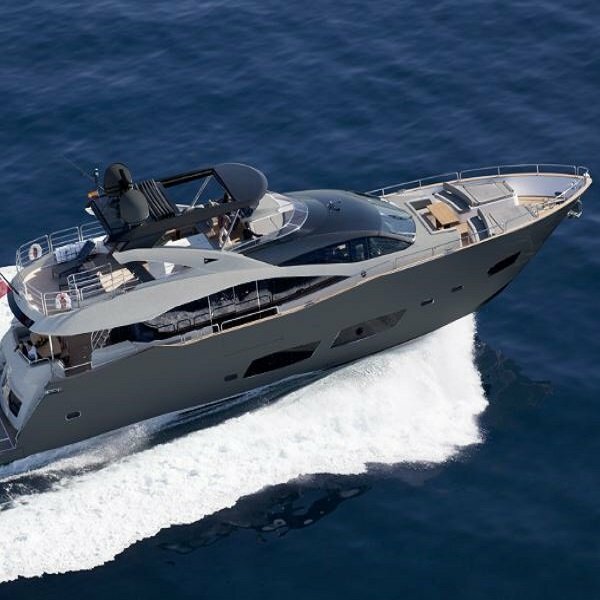 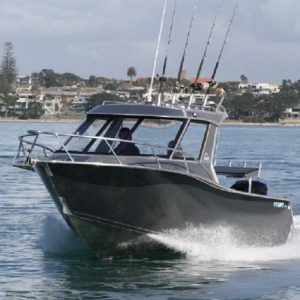 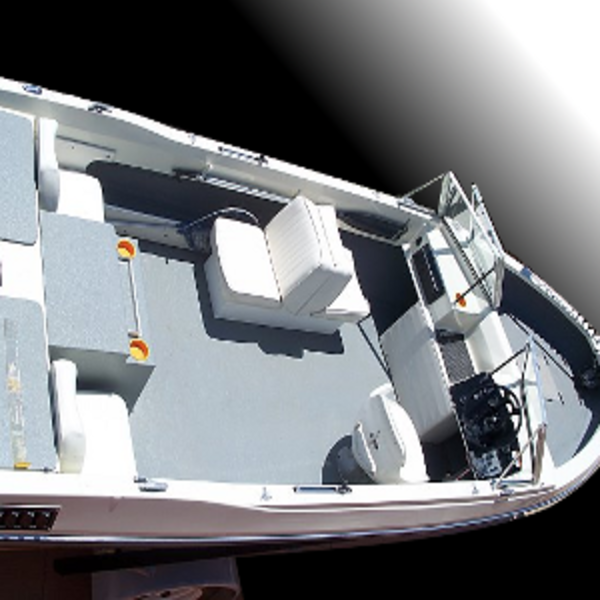 Spray Lining and Coatings manufactures a complete line of marine grade protective coatings. 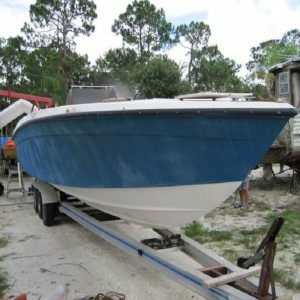 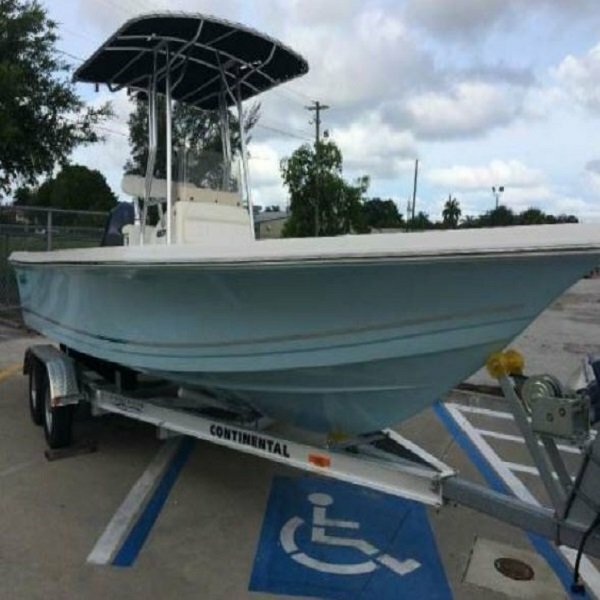 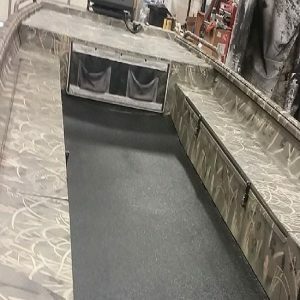 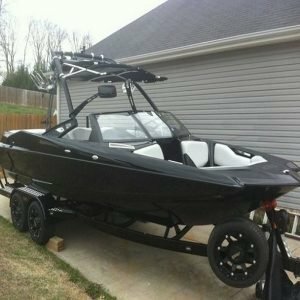 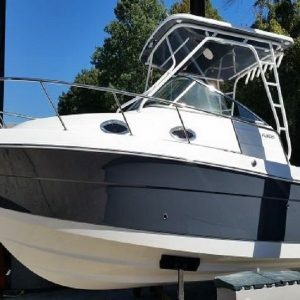 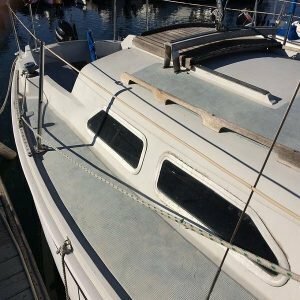 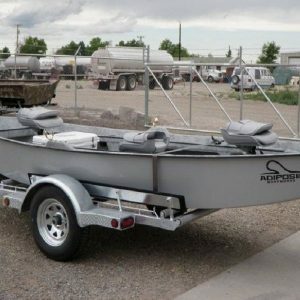 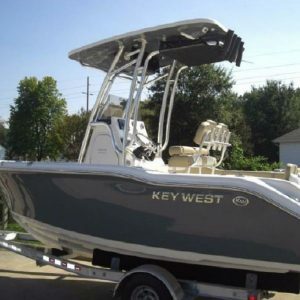 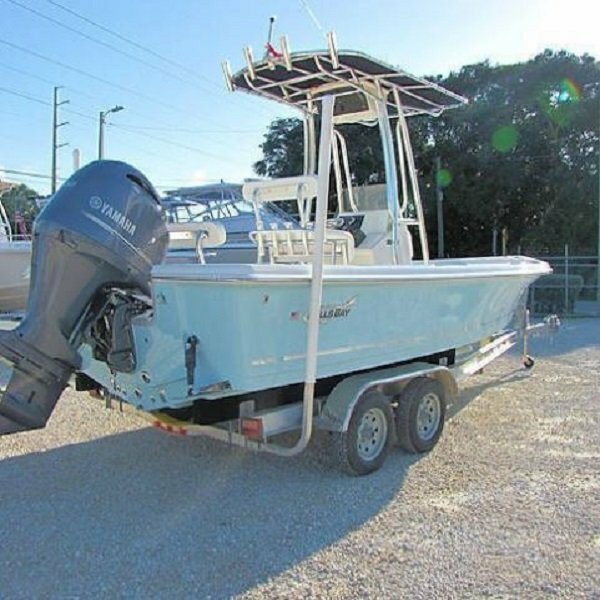 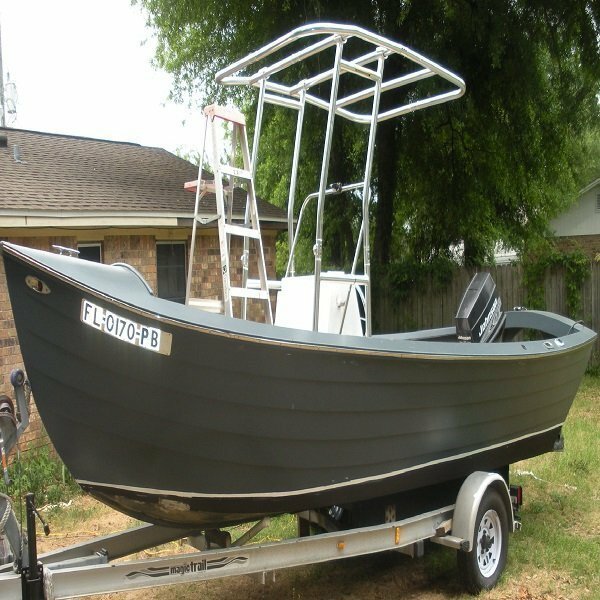 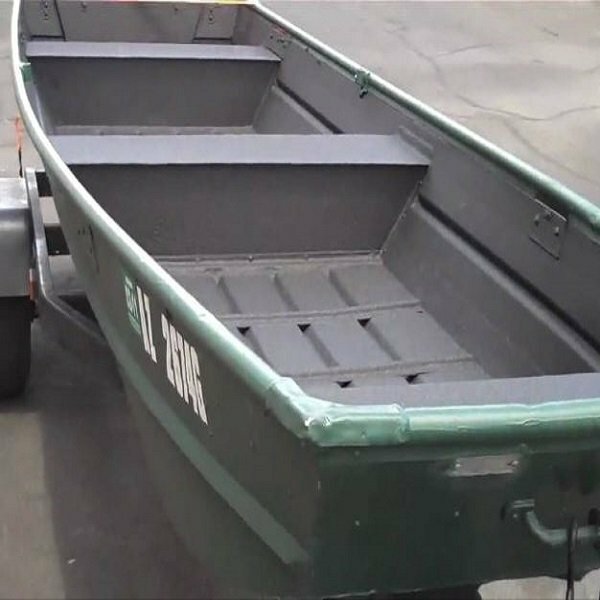 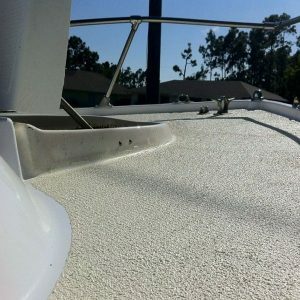 We have your boat covered from deck to hull with industry leading boat coatings. 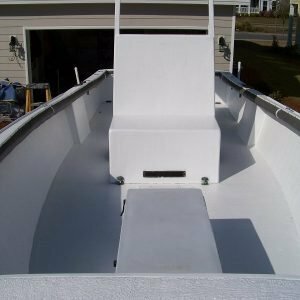 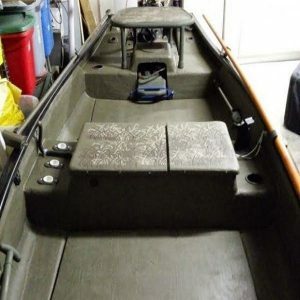 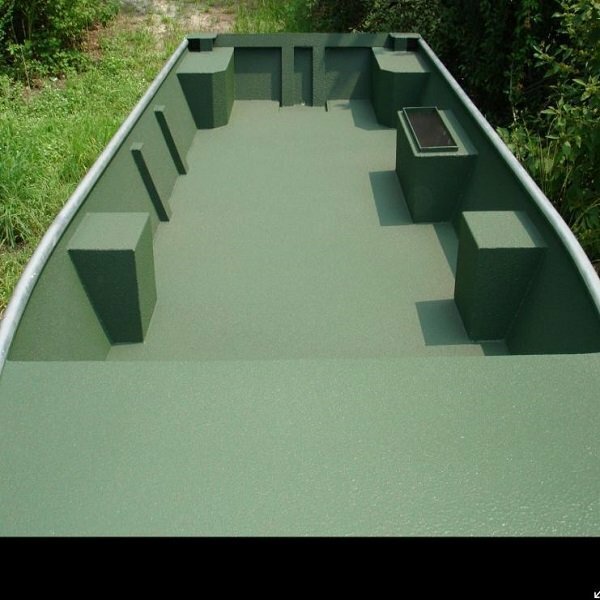 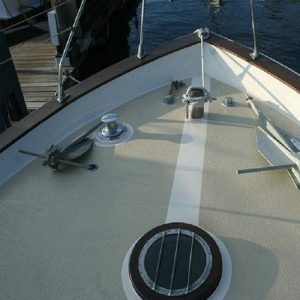 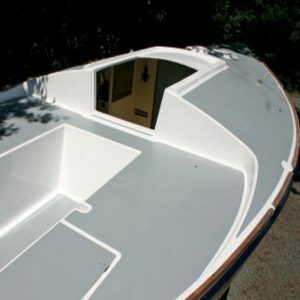 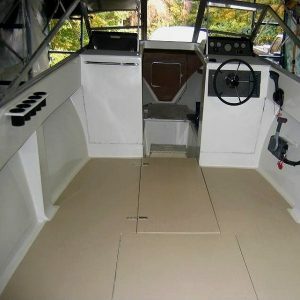 Our slip proof deck coating is perfect to protect your boat deck while providing safe footing in slippery conditions. 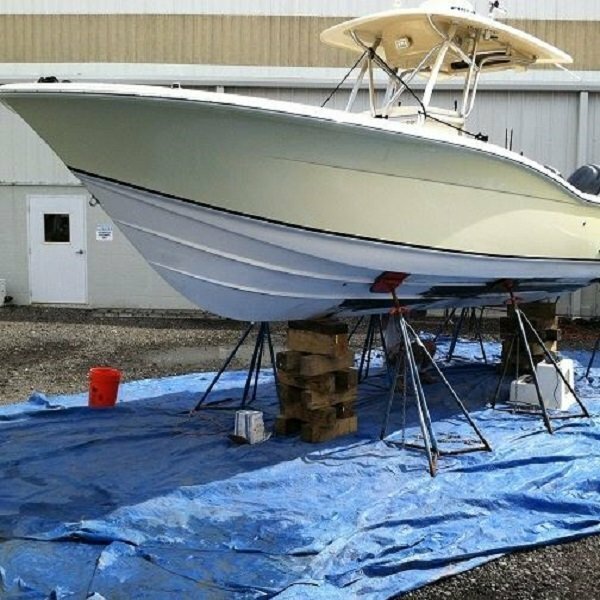 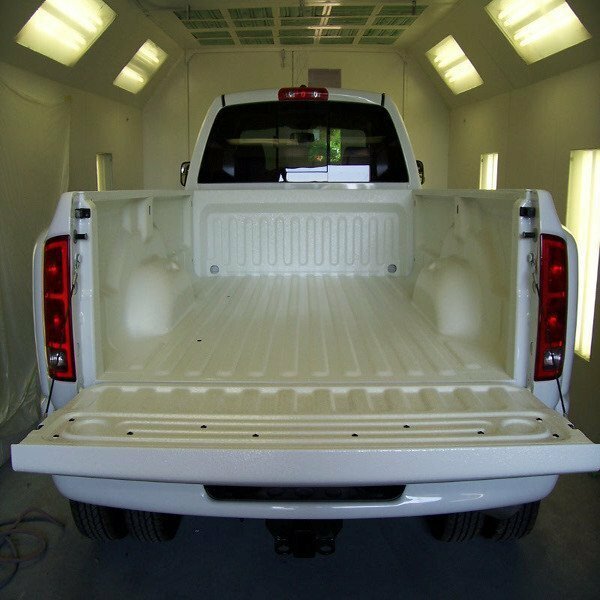 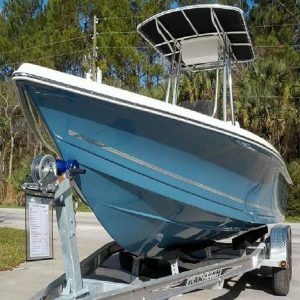 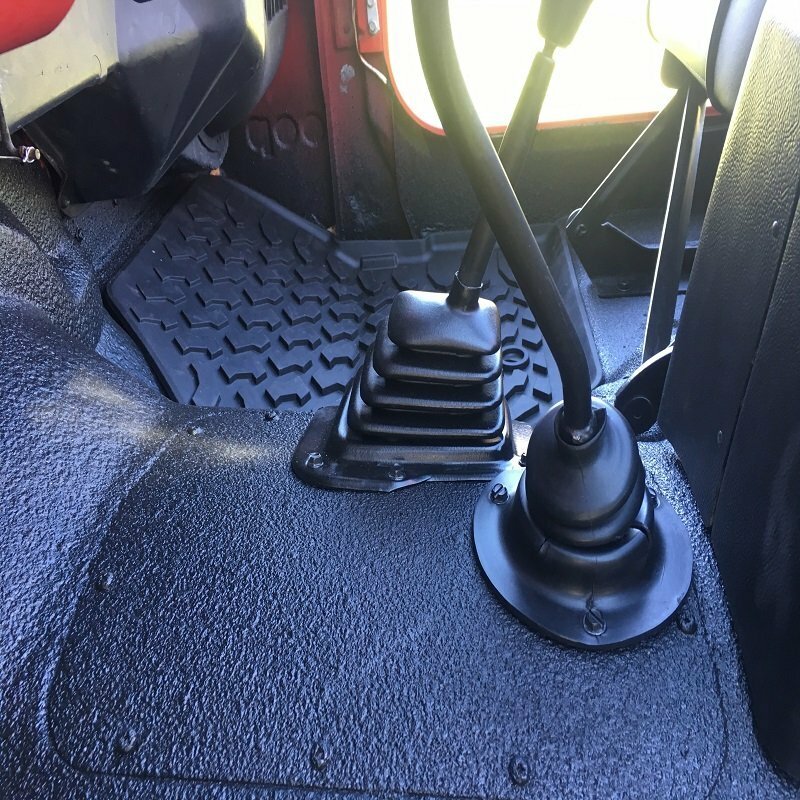 Protect your boat hull or interior with our anti-stick hard and durable hull coating kits and choose from a wide array of colors. 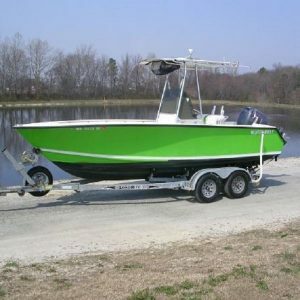 Custom colors are available to allow you to color match your hull colors.